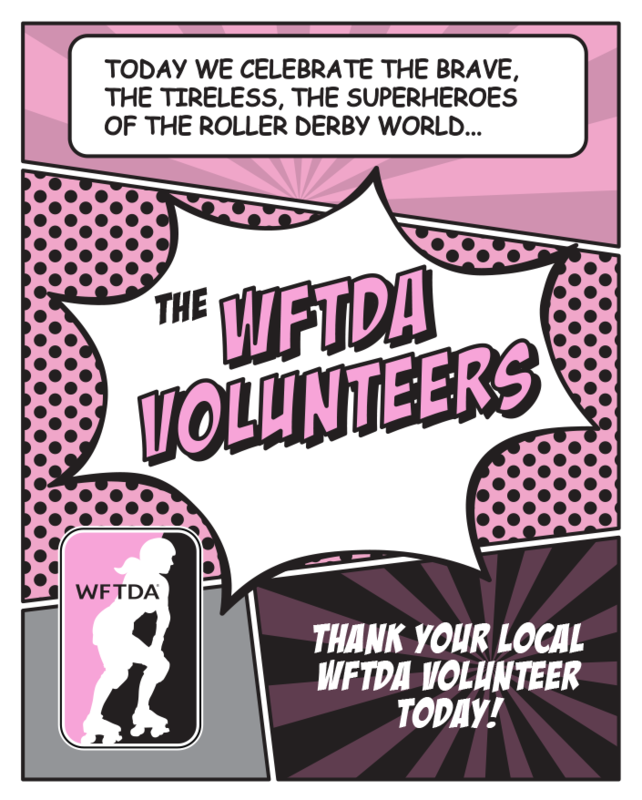 The Women’s Flat Track Derby Association (WFTDA) is recognizing all of the roller derby volunteers this week – Volunteer Appreciation Week! Your Cajun Rollergirls know we couldn’t have roller derby without our volunteers – referees, NSOs, announcers, photographer and everyone who donates their time and efforts to help our league continue to grow and bring roller derby to you, CRG Nation! CRG to face BERG’s Crescent Wenches April 18! Happy Birthday, Cat O’Lust!